UNIMEASURE Pull Wire Positon Sensor LX-EP Series – Scientific Electro Systems Limited, Torque angle wrench, UKAS calibration, torque measurement, electric tool testing. This sensor is used for accurate length measurement when cost is a consideration. 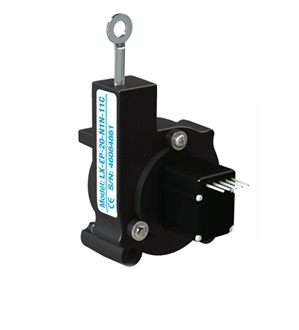 Small size of this unit makes it suitable for space sensitive applications. Scientific Electro Systems has developed and adapted to meet the needs of our customers.